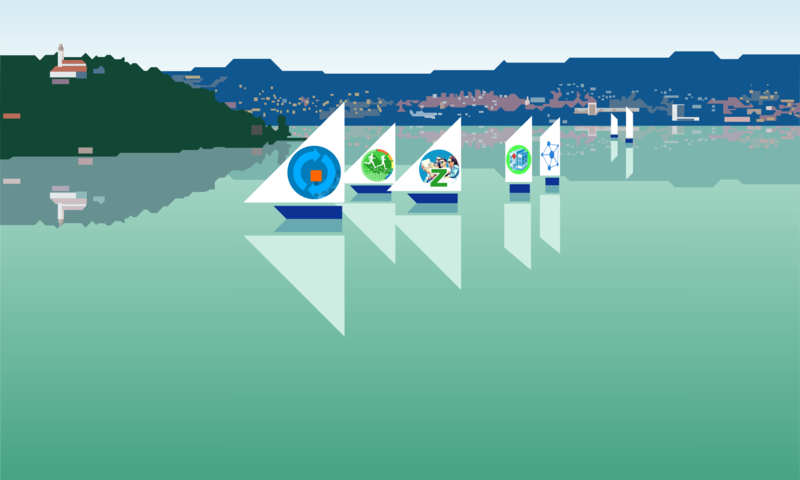 Introduction - "FAMILIES IN VIRTUAL SPACE"
The “PELSOFT” Research, Development and Innovation Center of Balatonfured was founded in 2006 in Hungary. This is not only an IT R&D Center, but we develop complete solutions with positive psychology, dietetic, behavioral science, evidence based medicine and so on. Our mission is “Families in Virtual Space” and “Focus on Goals” because the family is the most important unity of the development of society. The main parts of activities consist of Mental Health R&D for Generation-Z, the Sport Analytics Solutions with Youth Sports Development, the eHealth Cloud Services with Prevention, Risk Analysis and the Data Interchange Solutions powered by InterSystems. All of our products are available as a Social HUB cloud service. Our research group deals not only with the research of the physical and mental health status and lifestyle habits of the youngsters of the Generation Z for a number of years, but also with developing related innovative IT systems. May be any Life in Off-line? The science of complex (simultaneous) analysis of sport-related data (measurement – processing – evaluation). A scientific tool which is more and more essential in achieving exceptional successes in sports, as well as supporting sports management’s decisions. Data Transformation & Multi-level Comm. One of the leading IT technology companies in the world, InterSystems Corporation (USA), held a seminar entitled as “IRIS UNIVERSITY INFORMATION DAY” on 2 July 2018 in Balatonfüred. InterSystems Corporation was founded in 1978, it deals primarily with the management of large databases, rapid application development and the development of technological solutions supporting multi-level complex integration, primarily in health and state administration. InterSystems’ portfolio includes IRIS Data Platform, the Cache Database Management System, the Ensemble Integration Platform, the HealthShare Healthcare Platform and the TrakCare Health Information System. The company was represented by Nikolay Krechetov, Central Eastern European Regional Manager of InterSystems Corporation, and István Hahn and Attila Tóth Engineers at Balatonfüred. The seminar focused on two areas. On the one hand, InterSystems introduced the latest products in its portfolio, primarily IRIS (Interoperable, Reliable, Intuitive and Scalable English Acronym). On the other hand, the staff of the American company presented the University Outreach Program, an opportunity for educational co-operation within the framework of which the training of IT professionals in Hungary can be supported by InterSystems. The seminar was closed with an informal conversation and dialogue where academics could ask questions about the use of InterSystems’ products and systems at university level. In September 10-13, 2017 Palm Springs, CA – this year’s partner partnership and scientific conference of our US technology partner, – InterSystems Corporation – was held. 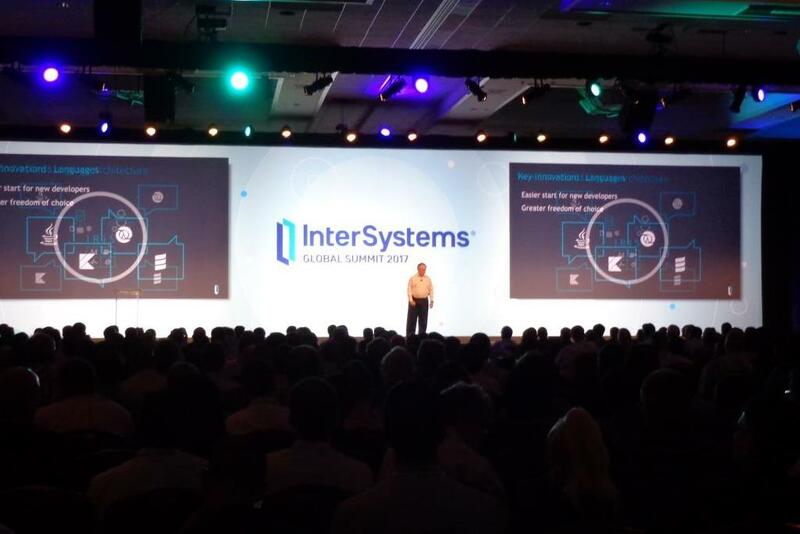 This event was hosted by all the technology and solution vendors of InterSystems worldwide. We were the only ones whom represented Hungary and the V4 region at the conference with more than 600 participants. With our presence we represented not only our products, but also our home country for IT specialists from a number of countries around the world. As a solution partner, we had the opportunity to present our developments in the exhibition at the hall of the conference. Participating in the show was also a good opportunity to assess where the US companies development are at the moment. We have introduced the “PELSOFT” brand created outside the European market with our data communication, health, sport analytics, Z-generation solutions and our thematic closed community web service. Parallel with the partner meeting and the exhibition, professional programs for developers were run, which, in addition to presenting the latest technologies, helped to provide practical presentations and consultancy opportunities for the transfer of knowledge.